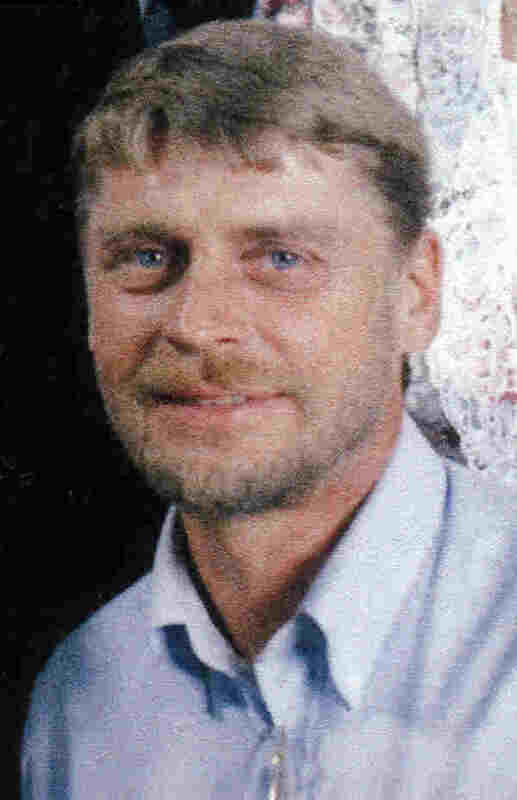 David G. Borgstahl, age 61, of Minneapolis and formerly of Faribault, died on Sunday, December 9, 2007 in St. Louis Park. Memorial services will be held at the Boldt Funeral Home, Faribault on Friday, January 4, 2008 at 10:00 a.m. with Ruth Frost, Chaplain of Hospice of the Twin Cities, officiating. Interment and veteran’s military rites will be held in the Fort Snelling National Cemetery, Minneapolis. A memorial visitation will be held for one hour prior to the services on Friday, January 4, 2008 in the Boldt Funeral Home. David Gary, the son of Gerhardt and Esther (Meinke) Borgstahl was born on January 4, 1946 in Faribault. He graduated from Faribault Senior High School and served in the U. S. Marines. He married Patricia Gillen and later they were divorced. He was most recently employed at the VAMC, Minneapolis in the maintenance department. He is survived by two daughters, Sherill Borgstahl and Dianna (and Charles) Kryzer all of Faribault; two grandchildren, Courtney and Charles II; two brothers, Kenneth (and Mary) Borgstahl of Slayton and Glenn (and Pat) Borgstahl of Faribault; one brother in law, Paul Tradup of White Bear Lake; one sister in law, Geraldine Borgstahl of Dubuque, IA; special friend, Traci Stevens of Richfield; nieces; nephews; and other relatives and friends. He was preceded in death by his parents; two siblings, Gerald Borgstahl and Grace Tradup. You were always my "cool" uncle and I'll miss you.